Join Slimy on a backyard journey. A perfectly satisfying picture story for toddlers and preschoolers! Join Slimy Snail on an adventure that takes him around the backyard and brings him face-to-face with all sorts of obstacles: Up a hill (very steep!). Over a bridge (very high!). Down a slope (very slippery!). 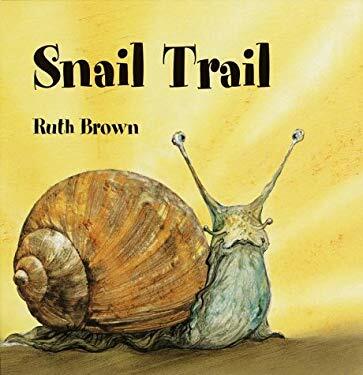 Here's a snail's-eye view of the backyard and a picture story that introduces the youngest readers to simple directional concepts--and ends with a clever visual surprise!